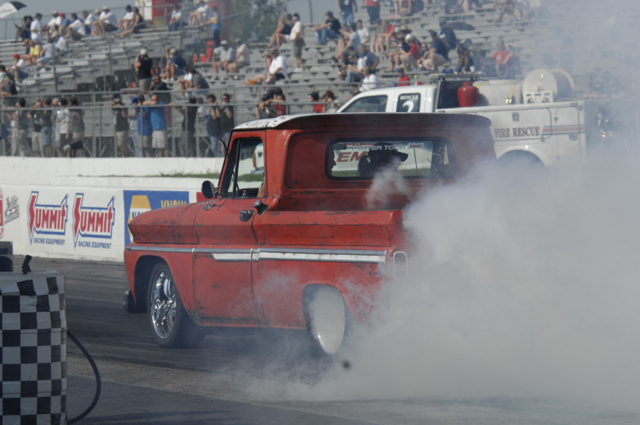 Day four of the Hot Rod Power Tour took us to the Memphis International Raceway in Millington, TN. It was racing nirvana. 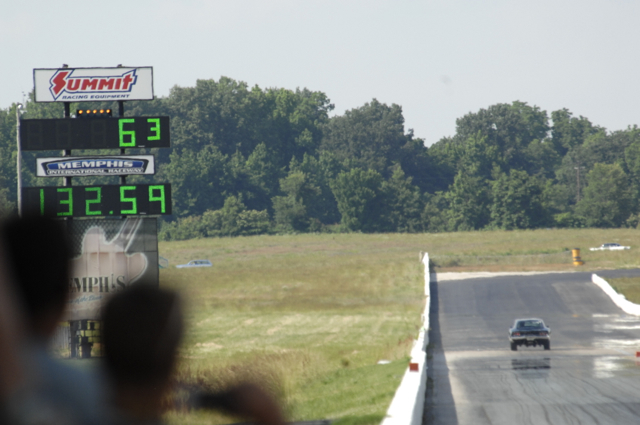 The dragway provides racing on the oval, dragstrip, road course, and autocross. Tour participants could put their seat in a real NASCAR stock car as the raceway is home to the Rusty Wallace Racing Experience. 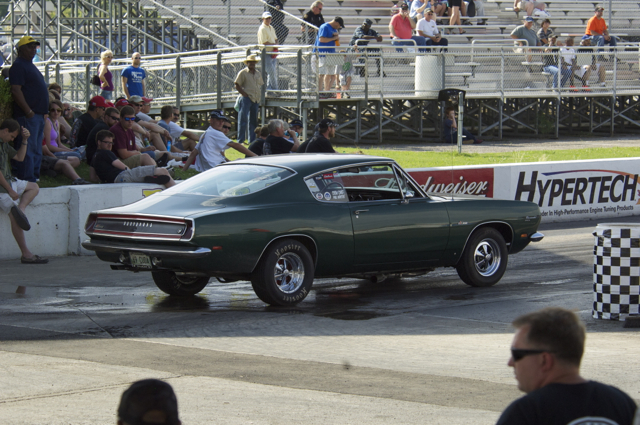 The dragstrip was also open for 1/4 fun runs. It was a good day for burning rubber. And the night ended beautifuly with Hot Rods on Beale Street.